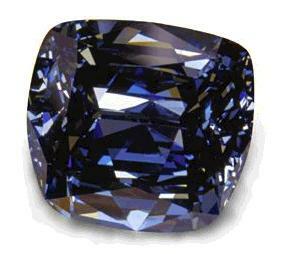 This 30.06-carat blue diamond was cut by the William Goldberg Corporation. He named the stone after his wife, Lili. The stone's shape is a sort of tapered cushion. More details lacking.